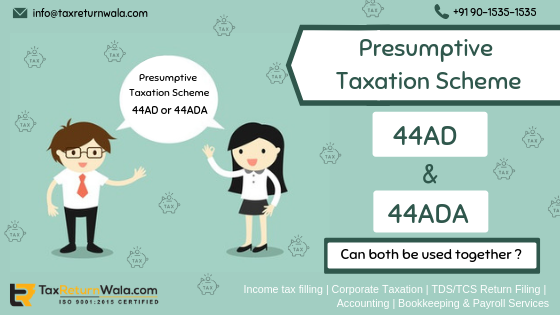 Can a person use 44AD and 44ADA simultaneously if he has income from both businesses, as well as a profession? 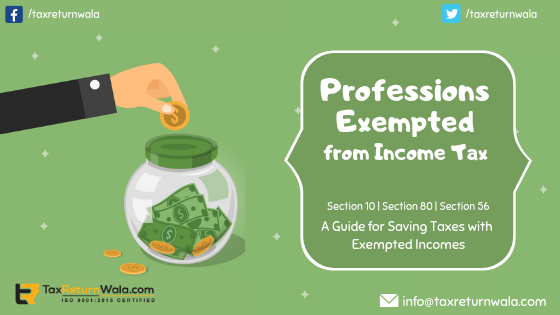 Which professions are exempt from Income tax ? 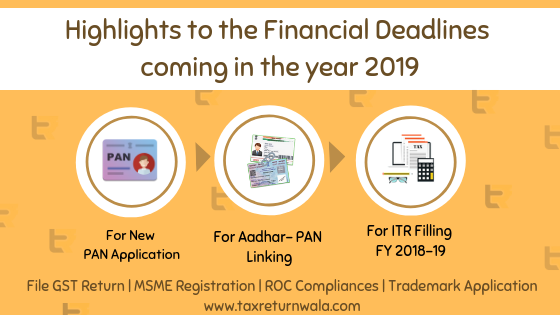 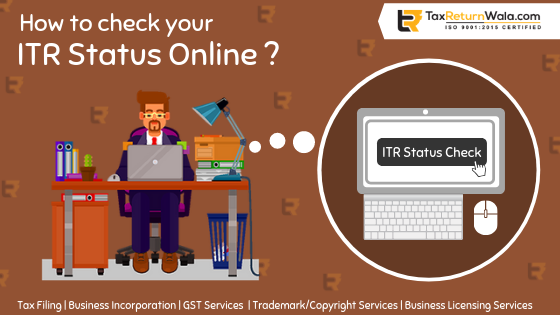 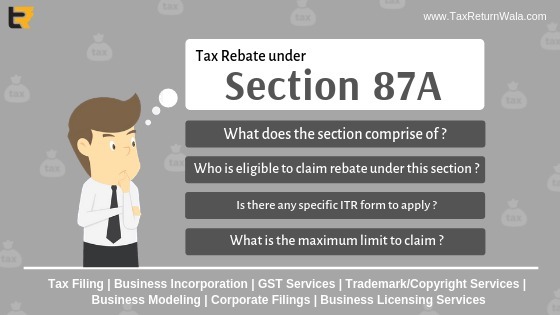 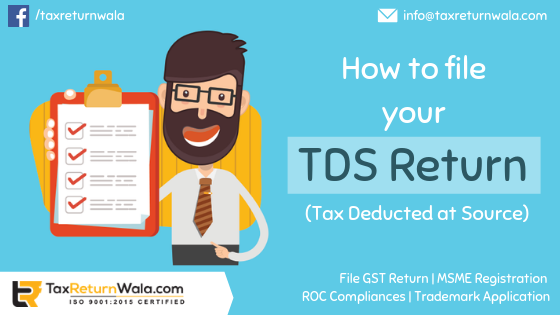 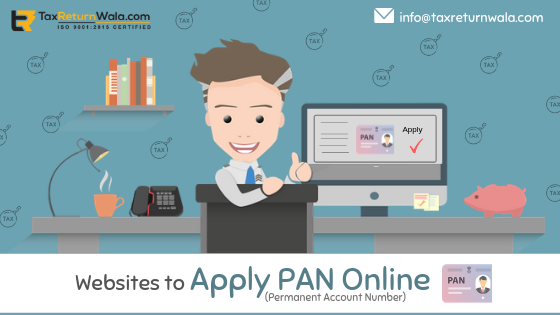 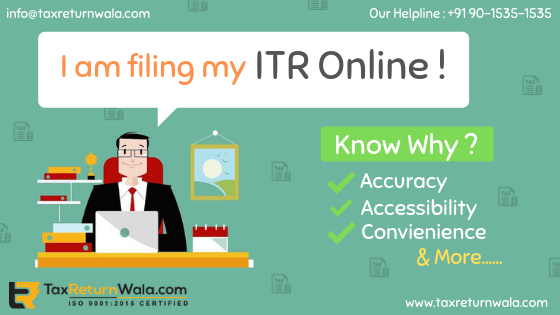 How can I check my ITR status? 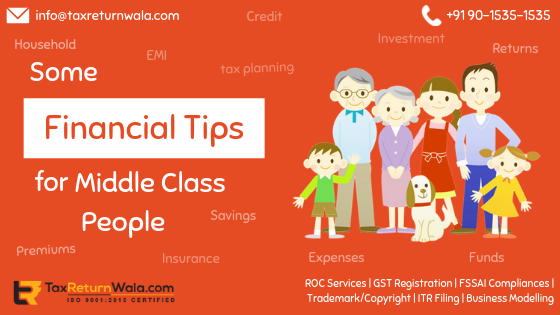 What are some financial tips for middle-class people?